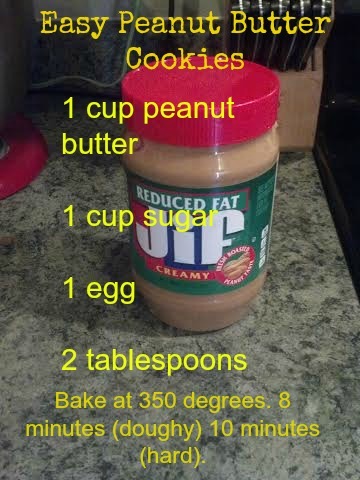 If you need a quick cookie recipe that doesn’t take too long, I totally found a VERY easy peanut butter cookie recipe. I used a traditional recipe from recipes.com and then just tried to simplify it as much as possible. Just mix it all together. 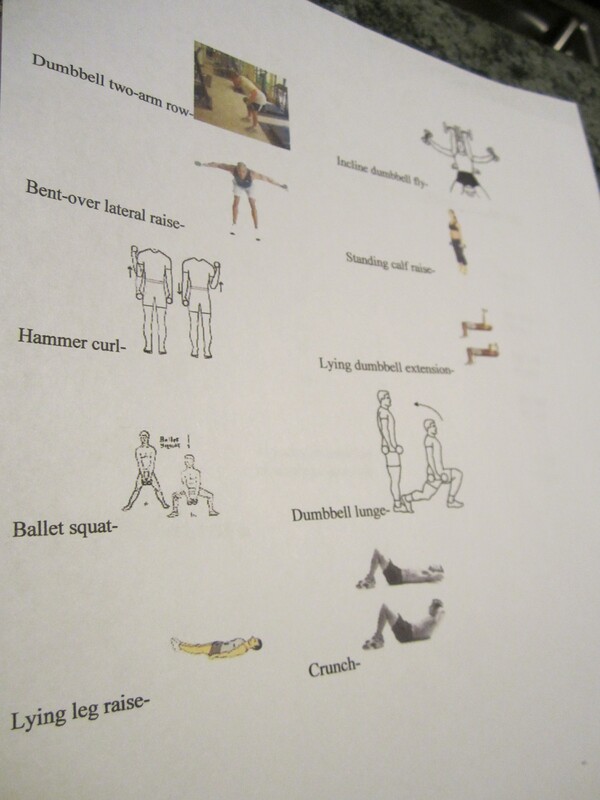 Form little balls and then flatten with a fork. 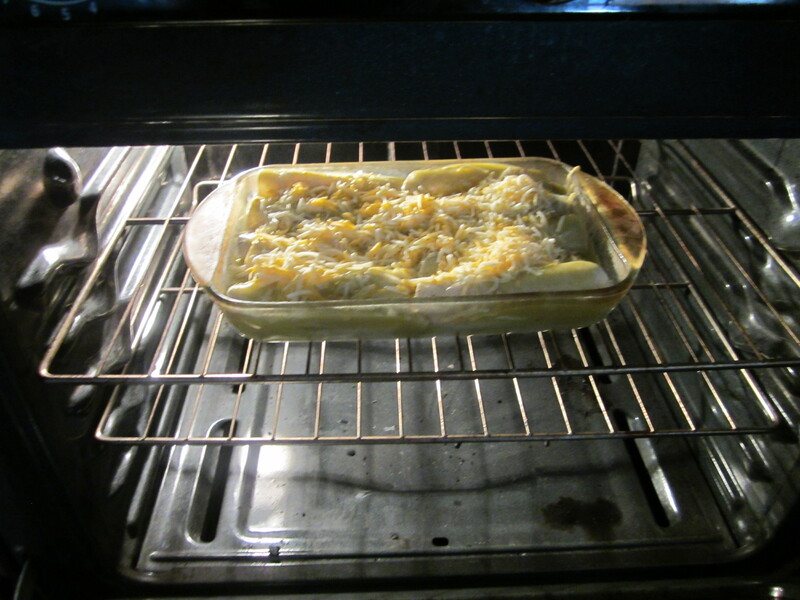 And then put in the oven. It makes 12-24 depending on the size of your dough balls. I have been taking the last few days off work to get my life in order before the craziness of the baby sets in. (I was also hoping that the baby would decide to come too, but she is pretty darn comfy in there, so back to work it is!) In between my errands and chores, I’ve been trying out different recipes. Of course, the sweet tooth in me has been going crazy and considering I do have gestational diabetes, I have to be really careful! I still tried a couple of recipes out that I found on Pinterest or the internet that I would highly recommend. 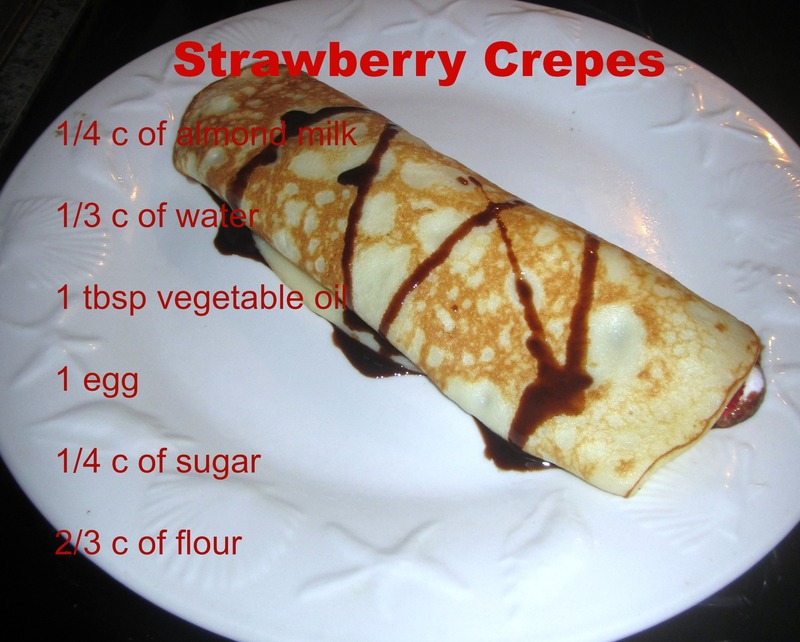 I have never made crepes before and came across a basic recipe. Since I am not drinking milk right now, I substituted almond milk for regular milk and put splenda in instead of sugar. I felt so accomplished! Here is my finished product! It was pretty easy to pour into a skillet and it stays pretty thin. I added some strawberries on the inside, cool whip free, and a little dash of chocolate syrup (which can be substituted with sugar-free chocolate syrup). It was great! 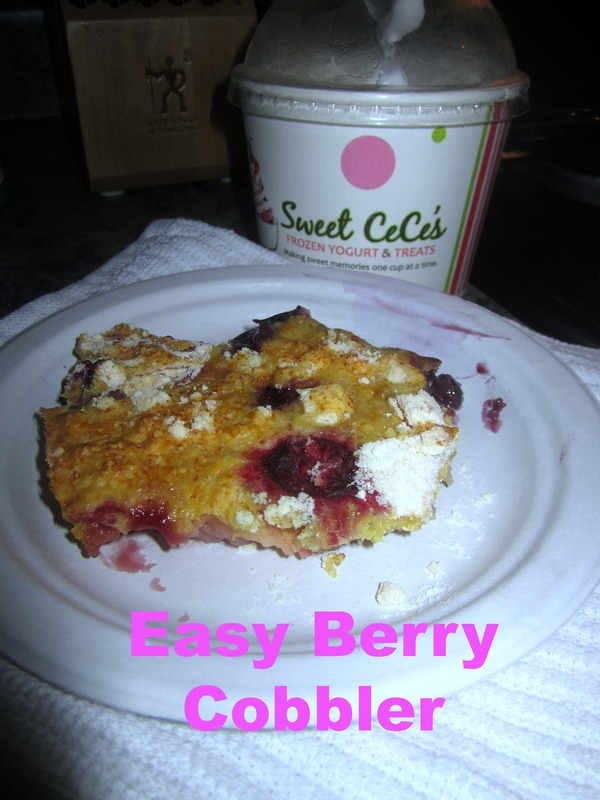 When my mom was here, we tried out a Pinterest recipe on how to make a simple berry cobbler. All you do is put frozen berries in a baking pan, pour white or vanilla cake mix on top, and then pour 12 ounces of sprite on top of it without stirring. Bake in the oven at 350 for 45 minutes and you get an awesome, crispy cobbler! So easy!! Of course, I had to put some Sweet Cece’s vanilla yogurt on top! I walked in after work on Wednesday ALREADY missing the days at home where I could try out recipes and use my husband as a guinea pig. I get the itch to cook and bake at least once a week, so here is what I came up with when it came to what we had in the pantry. Combine flours, cocoa powder, baking powder, baking soda and salt in a large bowl. In a smaller bowl, combine sugars and beat in one egg. Mix canola oil and vanilla into sugar mixture . Slowly beat sugar mixture into flour mixture. Your dough should be slightly runny. Gradually beat oats into mixture until a thicker dough forms. 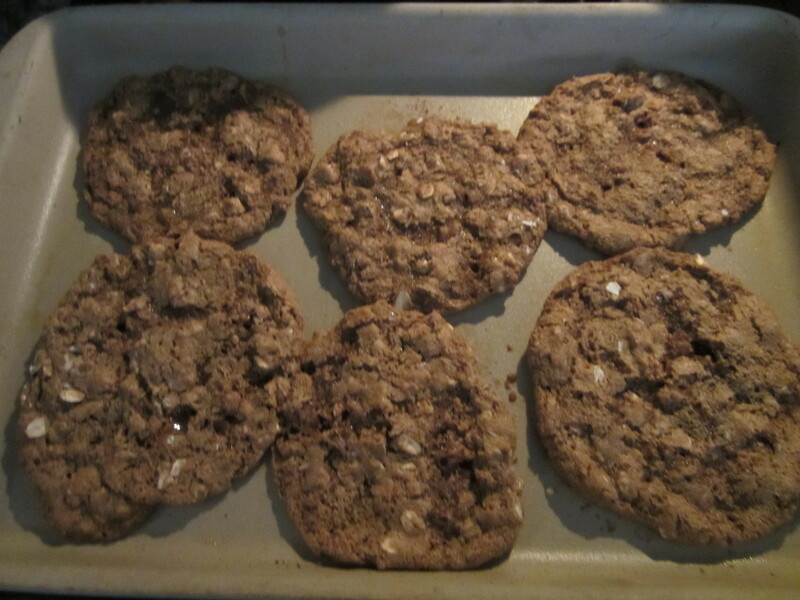 Use a tablespoon to portion out cookies onto a cookie sheet lined with parchment paper or sprayed with cooking spray. 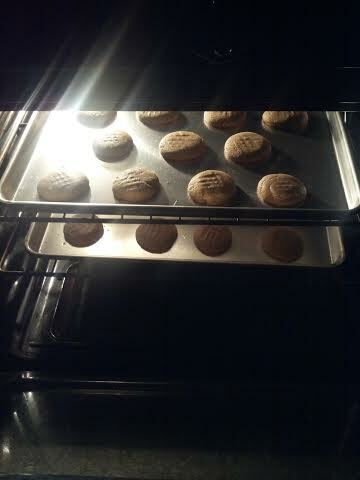 Bake for 8 – 10 minutes, until tops of cookies are slightly browned. I really liked them, the husband wasn’t too thrilled with them. If you are expecting the normal chocolate chip cookies, you may be disappointed. I realy thought they had good flavor and it was nice not to have to use butter. My second recipe is courtesy of my mom. I bought the taco size corn tortillas from a local market and cut up onions, boiled shredded chicken, and poured some green sauce inside each tortilla. I rolled them up and placed them along my pan (I ended up with ten rolled up tortillas), and then poured the remaining sauce over it. 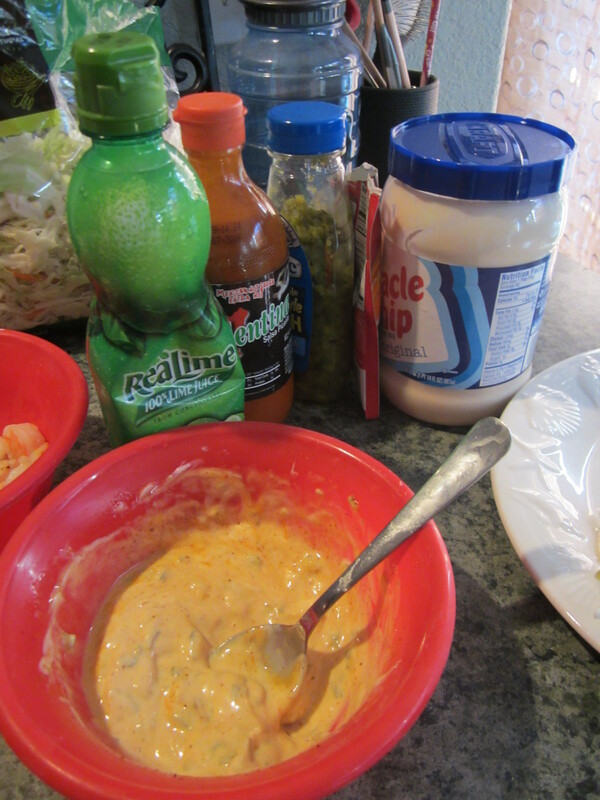 I really like the Las Palmas green sauce (found at Albertsons and Walmart) for a mild taste. The hubby wants a more FIRE BREATHING approach, so I suggest adding some jalapeno or green chiles to the dish. You can make it with flour tortillas, but the corn really makes it taste better in my opinion. Did you ever play the Lion King game on SEGA? Well if you never did, right at the beginning when you are logging in, Rafiki goes “It starts.” It sounds so creepy, like your life is about to end. Anyway, it did start today, work that is. The nice part is we don’t have the kids for another week, so this week is pretty much practice, and if I’m a little late…no biggie. I get excited buying back to school clothes and stuff. 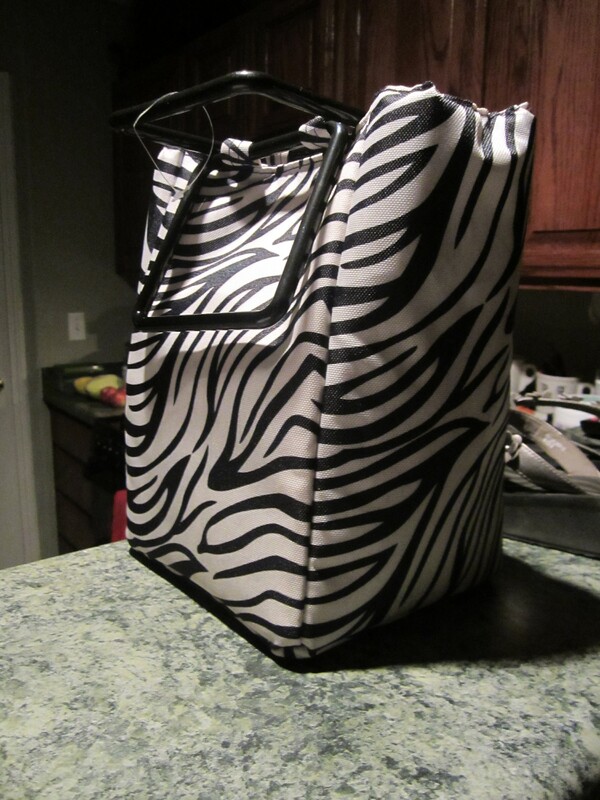 I got myself a cool lunchbox to take my 7 Day Carb Cycle diet food in. 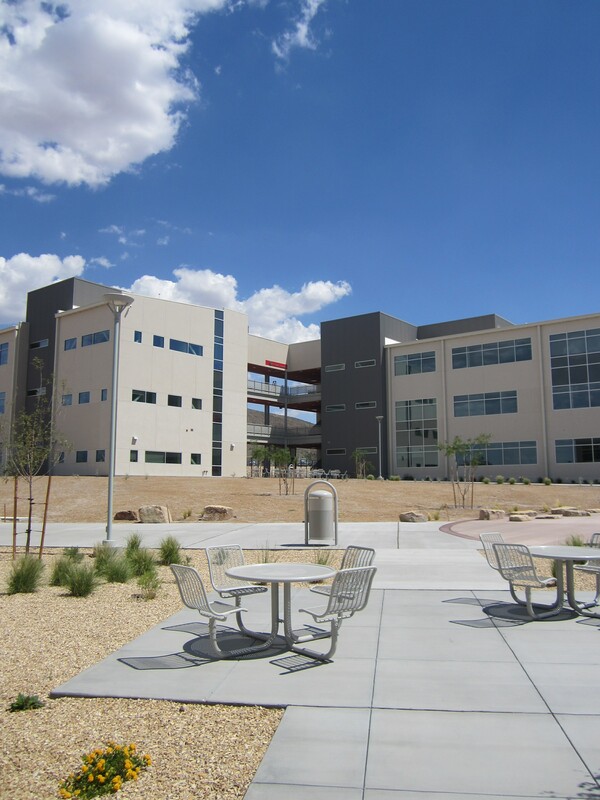 It was cool because I was at an inservice training for the new assessment program for the district all day and they held it at the brand spanking new high school in town, Centennial High School. It was so clean and nice. There are so many neat things about it, like rooms that the lights turn on as soon as you enter or remote control curtains. They totally hooked up this place. 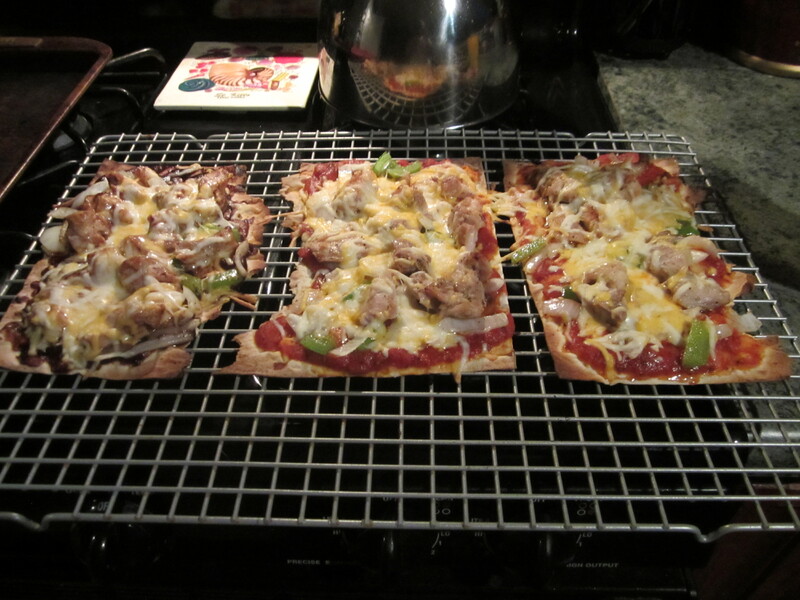 Tonight for dinner I made pizzas with the Lavash bread again. I was craving a BBQ chicken pizza. I highly recommend using Trader Joe’s BBQ sauce. It has some major kick. I sautéed some chicken, onions, and peppers and topped it with cheese. My new favorite pizza. My sister told me that if you put the pizzas on a cooling rack, that they are crunchy throughout the whole pizza. Usually, just the edges get way cooked and crispy, but this totally helps. Also, it takes less time to cook. 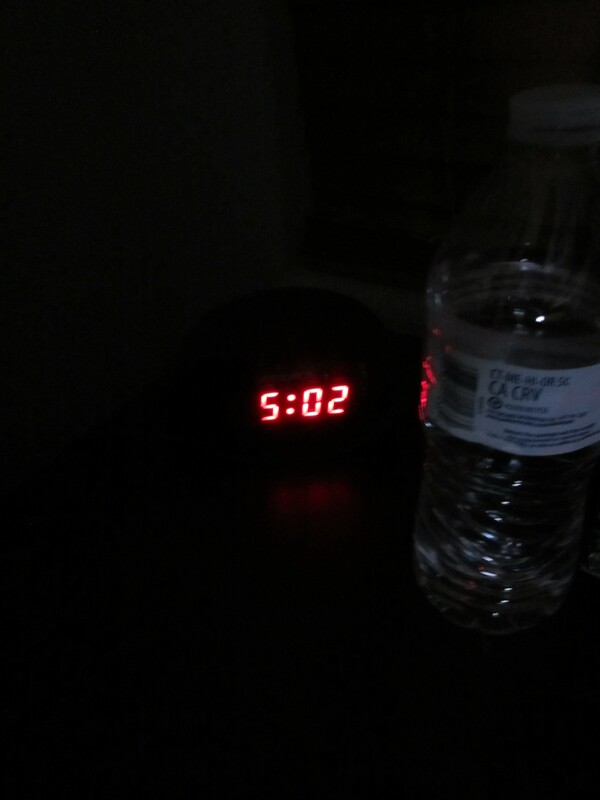 It usually takes me about 12 minutes on 400 and tonight it only took 5 minutes. Before I go, here are two really fun websites for teachers or parents that want to make some fun activities…go check them out. 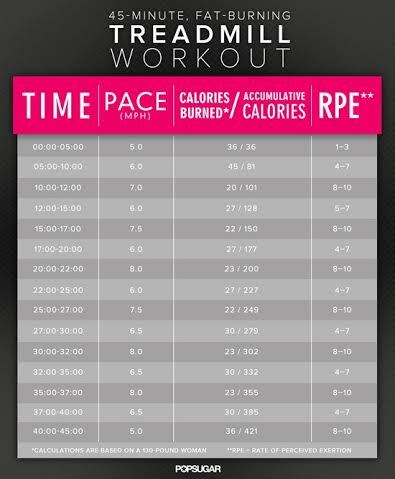 Any suggestions for quick morning workouts to do at home? My sister told me about this recipe a long time ago so I thought I would post it on here. I’ve been having a hard time remembering what recipes I have tried, so it really helps to blog them and look back on them. Now that school is starting, I am really going to have to rely on Pinterest and blogs to get my meals all organized! 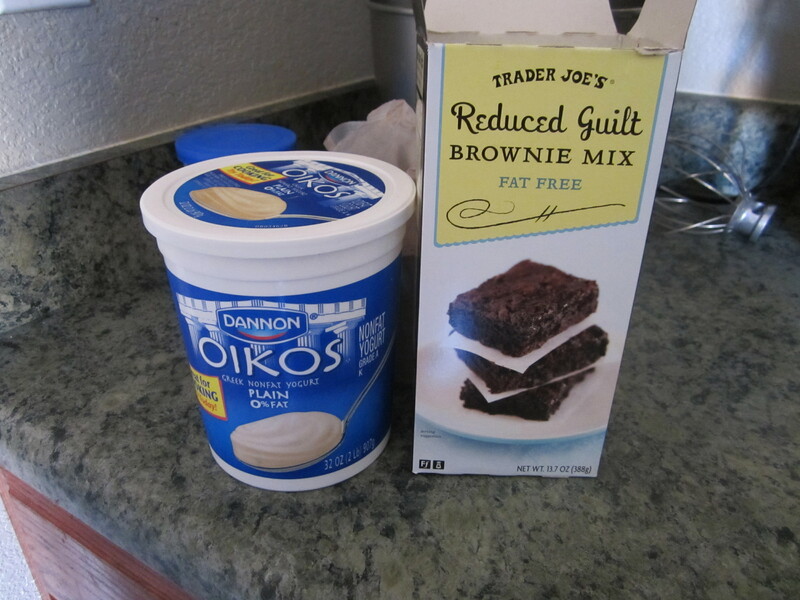 At Trader Joes, they sell a Reduced Fat Brownie mix where all you need to add is yogurt and bake the brownies for 22 minutes on 350 degrees. To make it a little more “healthy”, I’ve been meaning to use up my greek yogurt in the fridge. I admit using plain yogurt isn’t as good. 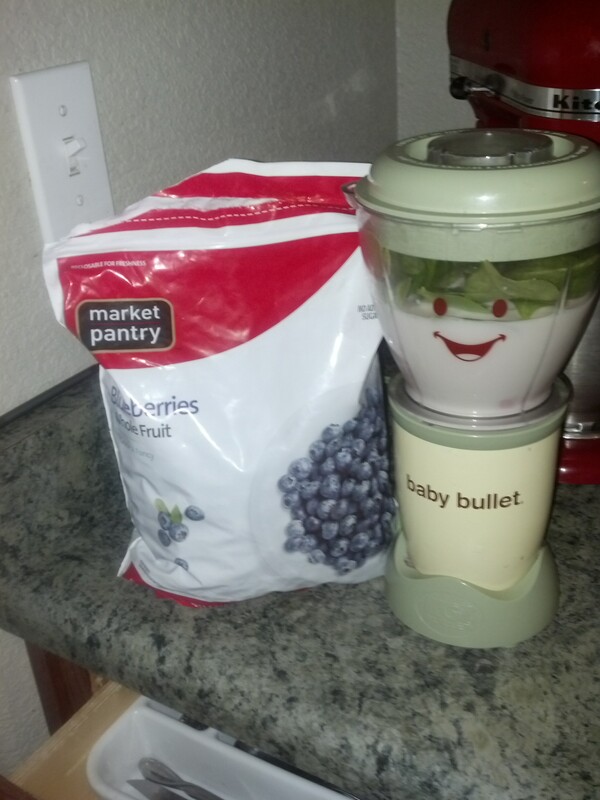 I have tried it with honey greek yogurt, which makes it sweeter, but my favorite is the blueberry greek yogurt with it. It gives it more flavor and is pretty good stuff. We don’t get paid until Saturday so I have to be a little creative as to how I am going to make dinner. Mike and I usually fend for ourselves when it comes to lunch and breakfast, so I really only have to worry about one meal a day. Thankfully, last night I was able to run up to Chick-Fil-A for some dinner, which makes it easier on me! No dishes! Yay! On Sunday I missed out on my mother in laws cooking (that I was totally depending on!) due to the fact that we slept through dinner, so I had to check out what was in the fridge and freezer and noticed a frozen bag of shrimp and some corn tortillas. I came up with these little beauties. I sautéed some shrimp in a skillet with a little bit of garlic olive oil and added a dash of garlic salt to give flavor. The best part of shrimp is that it holds flavor really well (just like mushrooms). 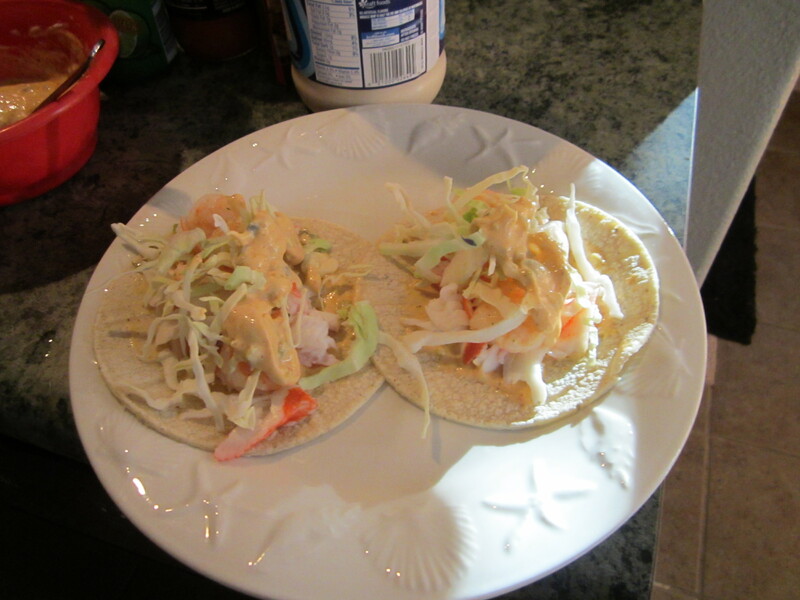 I warmed up some corn tortillas, added some shrimp sauce, and put some cole slaw mix as a topping. So easy and so good. 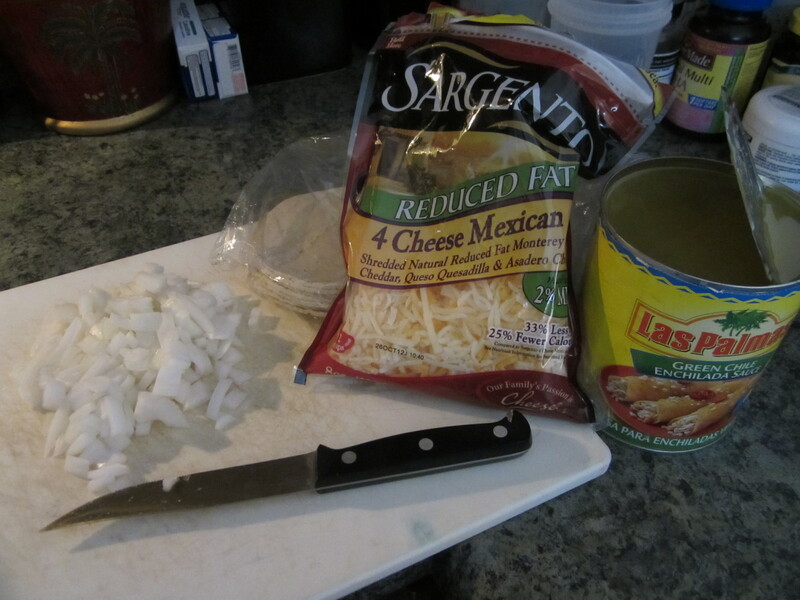 I wanted to add the hot sauce for a little kick and wish I added a little more, but it was good stuff!